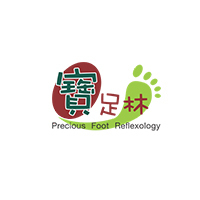 Precious Foot Reflexology & Massage prides themselves in providing a comfortable environment for its patrons, conveniently located at multiple outlets islandwide close to MRT stations. Using organic essential oils and creams, senses are nurtured and health is tuned into its homoeostasis. 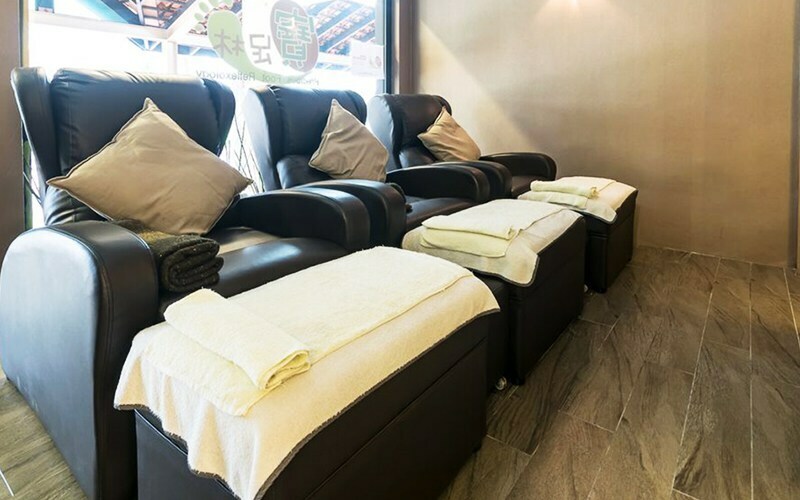 With modern methodology and a soothing nature-inspired environment, sit back and relax with their array of foot reflexology treatments and massages.